If you’re a driver who loves staying connected while on the go, the 2015 Lexus ES 350 in London Ontario is going to be worth a look. This updated luxury sedan features a new multimedia infotainment system similar to the one we saw introduced on last year’s Lexus IS models, and includes a customizable home page, 3d maps and bird’s-eye navigation maps, traffic alerts, the ability to pause and store up to 15 minutes of live radio for later playback, and more. With features like this, we expect that the 2015 Lexus ES 350 in London will continue to be one of Lexus of London‘s most popular models. 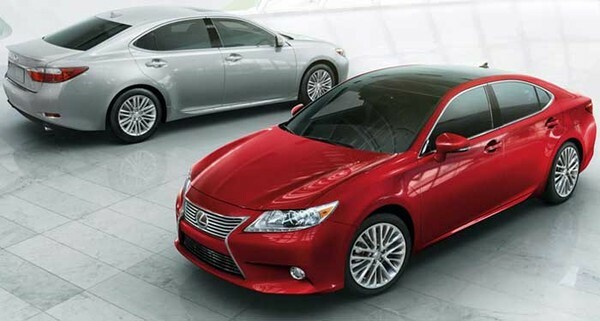 If the 2015 ES 350’s gasoline V6 engine don’t wow you, then the 2015 ES 300h hybrid variant will. It features all the comfort, features and power of the 2015 Lexus ES 350 with the power of a 4 cylinder hybrid engine delivering unprecedented fuel economy in a luxury sedan. This is the kind of luxury the Lexus brand has been built on. The 2015 Lexus ES 350 launches this month, so contact Lexus of London and arrange your test drive today. Here at Lexus of London, DealerRater.com’s #1 Lexus Dealer in Canada, our professional sales staff are experts on all things Lexus. So if you’re itching for more details on the 2015 ES 350 in London, or don’t want to miss your chance to test drive the brand new Lexus ES 350 in London this year, contact Lexus of London online or give us a call. Since it was introduced in 2010, the new Lexus RX 350 in London has changed the game for luxury crossover SUVs. This year the 2015 RX350 comes to London with some fresh new updates, and here at Lexus of London we want to make sure our customers know all the latest details about the new changes to the 2015 Lexus RX 350 in London Ontario this year. Read on to learn more, and then contact Lexus of London today to find out how you can test drive your new Lexus RX 350 in London! 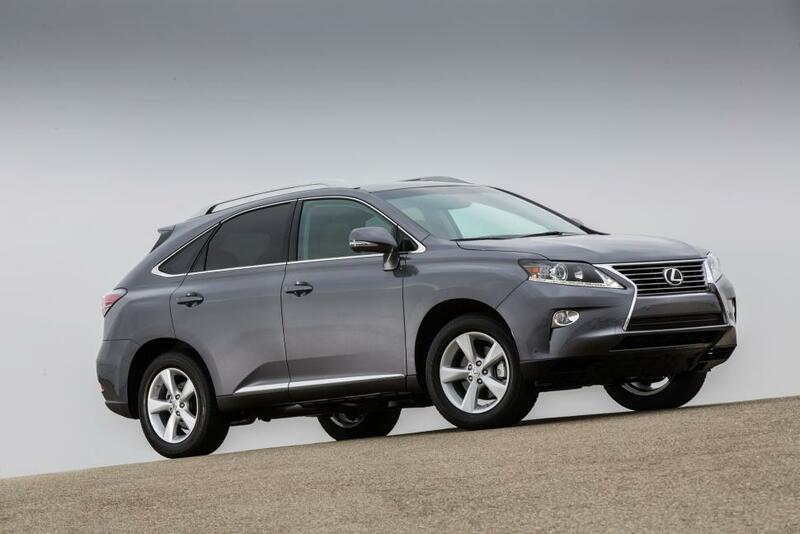 What’s New in the 2015 Lexus RX 350 in London Ontario? Many details about the 2015 RX350 in London remain consistent with the 2014 model year, and these are things you can classify under the “if it ain’t broke, don’t fix it” header. The exterior got a rather extensive overhaul in 2014 and remains largely unchanged this year, but inside the cabin you’ll find things to be a little sweeter than before. While the interior design is still similar, there are a few new additions, including a now-standard Display Audio system’s 7-in display screen and back-up camera. Also included is the new Lexus Enform system, allowing you to use your smartphone to control certain vehicle functions such as door locks. We didn’t become the #1 Lexus Dealer in Canada by customer reviews on DealerRater.com by providing anything less than stellar customer service, and part of that exceptional service is being an expert on all things Lexus. So if you’re itching for more details on the 2015 RX 350 in London Ontario, or don’t want to miss your chance to test drive the brand new Lexus RX 350 in London this year, contact Lexus of London online or give us a call. Among luxury cars, there are certain names that have become standards. Names like BMW, Audi, and Mercedes have a long history among luxury car makers, but when it comes to luxury sedans, it’s hard to find a finer flagship than the 2014 Lexus LS460 in London Ontario. In the new Lexus LS460 in London you’ll find the richest finishes, most advanced technology, and all the comforts you’ve come to expect in a luxury sedan, all of which is built on the solid backbone of Lexus reliability and resale value — an area where Lexus is outranking the competition year after year. Read on to learn more, or contact Lexus of London today to get into a Lexus LS 460 of your own. 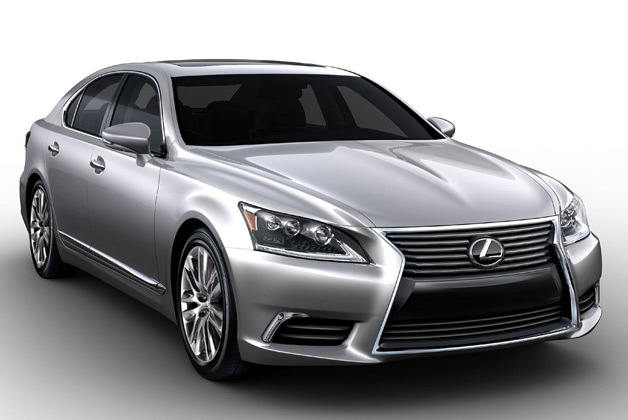 Here at Lexus of London, we think the 2014 Lexus LS 460 is a media-lover’s dream car. Inside the 2014 Lexus LS460 in London you’ll find a host of updates over last year’s model, including a now standard navigation system and rearview camera, as well as heated and cooled seating. 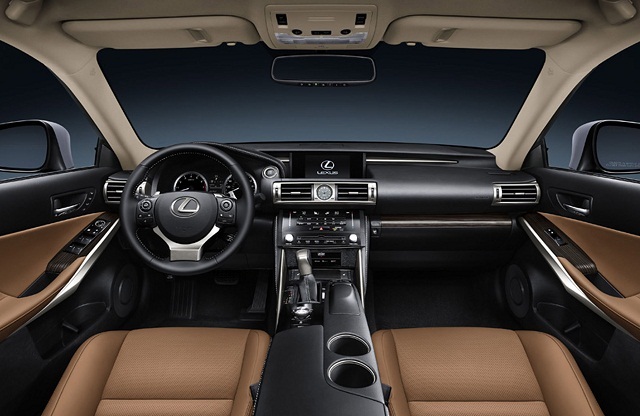 Bluetooth and iPod connectivity are also standard, including Bluetooth audio streaming, and Lexus’ new Entune system links your in-car audio to your smartphone for mobile app acess. Music lovers will adore the Mark Levinson entertainment system featuring no less than 19 speakers, 450 watts of power, and 8gb of storage for digital music. 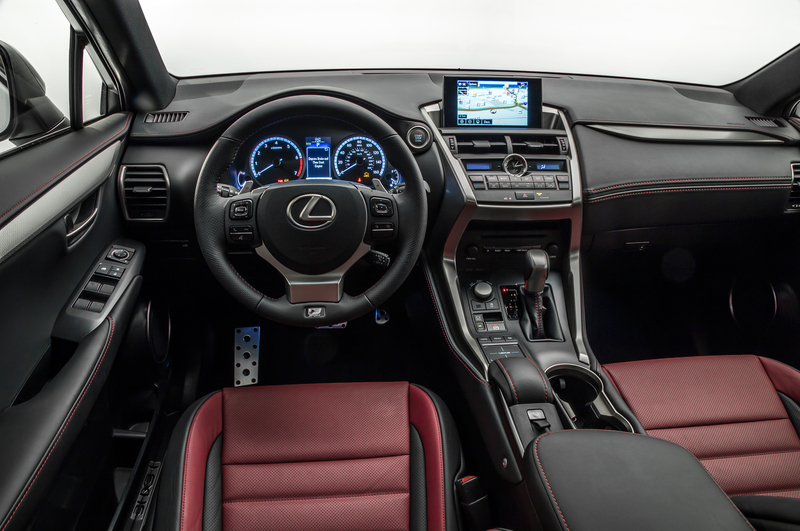 New for the 2014 model is Lexus’ new “Siri eyes-free mode” which integrates iPhone’s “Siri” voice command system into the vehicle’s infotainment system. The new Lexus LS460 in London has always been one of our most popular models, so if you’d like to test drive the LS 460 for yourself, contact Lexus of London right away to arrange a test drive. Whenever LS 460 arrives on our lot, they typically don’t last long, so act fast to drive your 2014 Lexus LS 460 in London Ontario today. Are you ready to meet a brand new crossover SUV that is unlike any that has come before? Meet the all new 2015 Lexus NX in London, Ontario. When it comes to combining luxury, utility, capability, and efficiency, no other vehicle matches up. 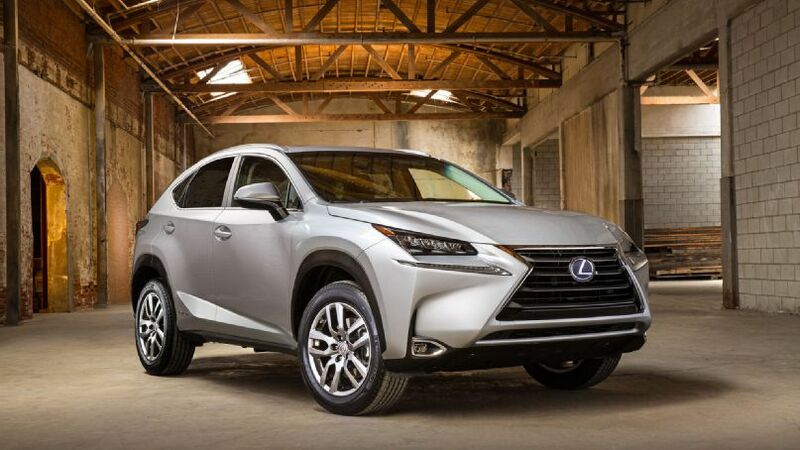 When development for the new 2015 Lexus NX began, Lexus knew that they wanted to create a vehicle that was the perfect ride for young, active city-dwellers who like to get around town in style, but who also want the versatility to head off into the wilderness. They achieve this with the 2015 NX due to a combination of its edgy styling that is truly unlike anything else, a powerful 2.0L 4-cylider engine capable of producing 235 horsepower, its Dynamic Torque Control AWD system, and an interior with cargo spaces that were crafted to fit any and all adventure or around-town needs. Ready to test drive your new 2015 Lexus NX in London, Ontario? You’re going to have to wait a bit, as the NX is yet to be released. But you can contact Lexus of London today to find out more about the specs on the NX, as well as its upcoming release date. Contact Lexus of London online, or call (888) 691-8453 to speak with one of our award-winning sales associates about the all new 2015 Lexus NX in London, Ontario, today. 2014 is nearing its end, and you know what that means – next year’s car releases are right around the corner. It’s always exciting to see what’s coming up next, but if you’re looking for luxury, there’s only one car that will interest you. The new 2015 Lexus ES350 in London, Ontario, already has reviewers raving about its unparalleled comfort, class, and fuel economy. 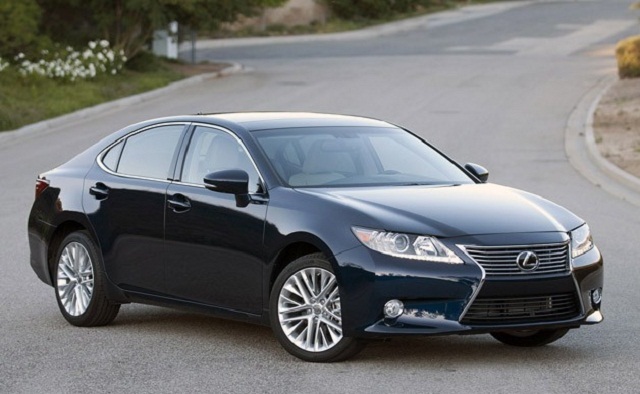 Why does the Car Connection give the new 2015 Lexus ES350 a perfect score of 10 out of 10 in comfort and quality? 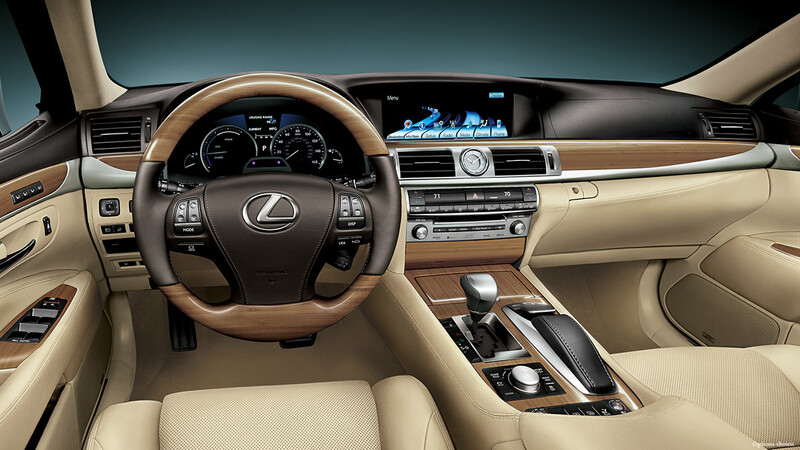 For starters, the 2015 ES350 delivers all of the base luxury features for which Lexus is renowned. Then Lexus added a wider wheelbase, providing interior space that is equivalent to a much larger car. The interior is also comprised of much nicer materials, and the cabin is among the quietest on the market. Finally, the 2015 Lexus ES350 boasts a fuel rating of 17 km/L, which is unheard of in a large sedan. All of this combined adds up to the most luxurious and efficient vehicle you’ll find anywhere. Are you ready to check out the unmatched quality of the new 2015 Lexus ES350 in London, Ontario? It hasn’t been released yet, but you can contact Lexus of London today to find out more about what the new ES350 has to offer, and to discuss being the first to test drive it once they come in stock. Contact Lexus of London online, or call (888) 691-8453 to speak with one of our award-winning sales associates about the all new 2015 Lexus ES350 in London, Ontario, today. Lexus is set to offer a level of luxury, utility, and sporty-capability that the industry has never seen before. 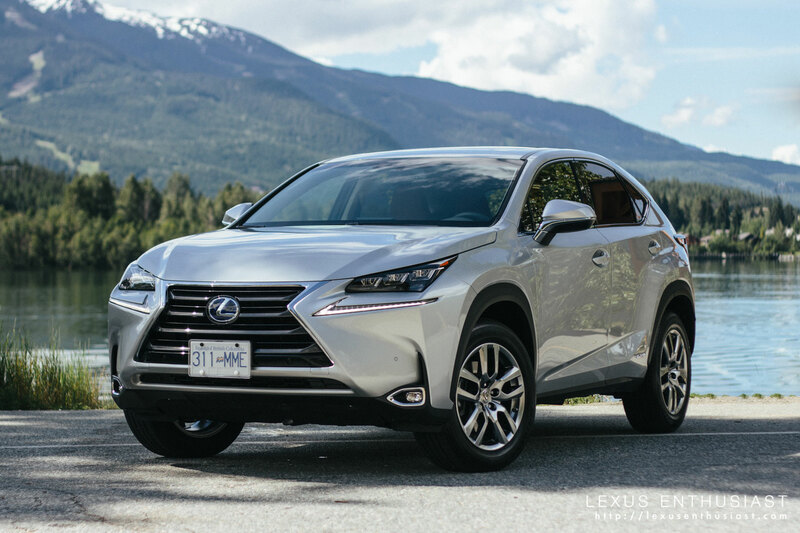 The brand new 2015 Lexus NX in London, Ontario, delivers an echelon of combined style and function that will revolutionize how drivers view crossover SUVs. With an aggressive, sporty exterior that is unlike any other, an interior of unrivaled luxury and utility, and advanced technology that pushes the boundaries of what was once possible, the new 2015 Lexus NX in London, Ontario, is nothing short of a game-changer. By watching the video above, you can enjoy just a taste of what it’s like to test drive the exciting new 2015 Lexus NX. As the reviewer notes, the 2015 NX, delivers on all fronts. From its undeniably stylish exterior, to its luxurious interior, to its sporty capability, this is a crossover SUV designed specifically for a new generation of drivers. Ready to test drive the new 2015 Lexus NX before anyone else in London, Ontario, gets a chance? Be the first by visiting Lexus of London when it releases this fall. No specific release date has been announced yet, but you can contact Lexus of London and be the first to know, and to find out more about the new 2015 Lexus NX. Reviewers have begun test driving the upcoming Lexus releases for 2015, and one thing has become readily clear – when it comes to a quality drive, capable handling, and powerful performance, Mercedes-Benz and BMW can’t compete with the new 2015 Lexus IS250 in London, Ontario. If you’re searching for the best drive on the road, look no further than the new 2015 Lexus IS250 in London, Ontario. 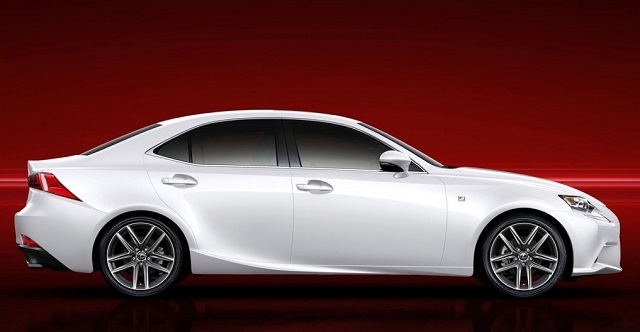 Thanks to updates to the power steering and suspension, the 2015 IS250 delivers unrivaled handling. Back that up with the 204 horsepower produced by its powerful 2.5-liter V6, and you have a sporty ride that leaves the competition in the dust. Reviewers have agreed that the Mercedes-Benz C350 offers nothing close to the exciting drive of the 2015 IS250, and that even the highly-regarded BMW 335i simply can’t keep up with the IS250’s easy handling. 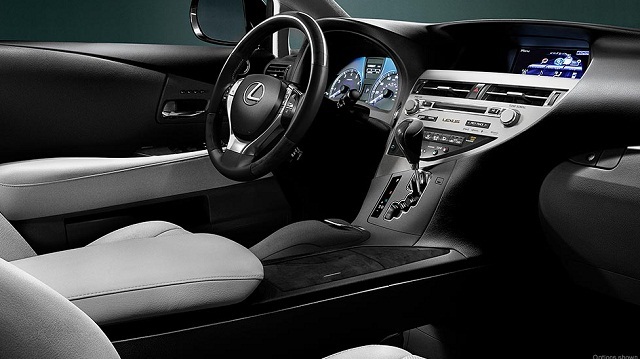 Ready to try out the unrivaled drivability of the new 2015 Lexus IS250 in London, Ontario, for yourself? Then head over to Lexus of London to test drive yours today. After just a few minutes behind the wheel, you’ll know why reviewers are calling the new 2015 Lexus IS250 the best in its class. Contact Lexus of London online, or call (888) 691-8453 to schedule a test drive of the all new 2015 Lexus IS250 in London, Ontario, today.